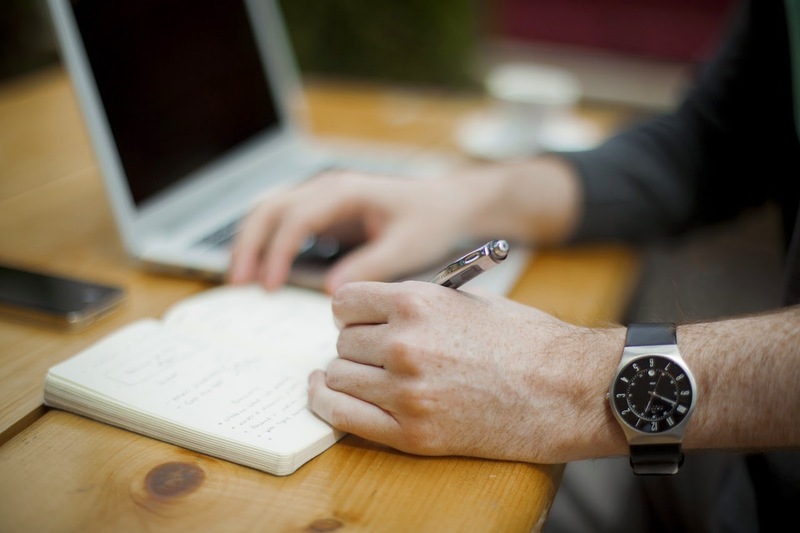 How To Backup Your Blogger Template. The Best thing about blogger platform is that you can customize your blog template layout, background, colors, fonts etc and most important feature which make blogger blogging platform above all other free blogging platform is the option to edit your template html code . Template html editing allow you to transform your blog layout and design to exceptional template depending upon one webdesign and coding skills. No matter how professional html coder your , It always a wise choice to backup your blogger template before making changes to your template. One small bad editing in template will ruin your whole work. So make sure to backup your template code so that you may recover your original template in case of template error. 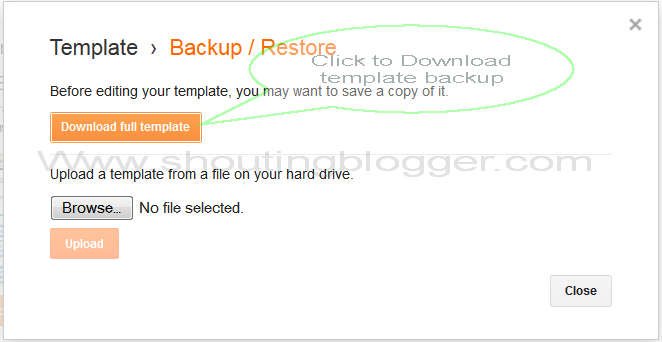 But the question is how to backup your blog template in blogger? In this article we will helping you to backup your blogger template with easy . 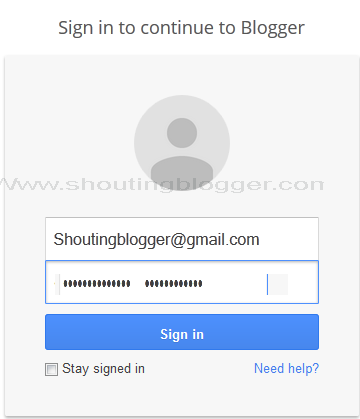 Go to www.blogger.com, Sign-in to your blogger dashboard. 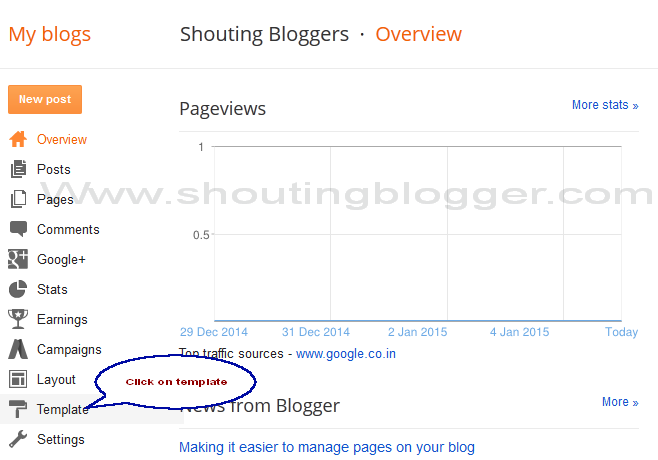 From your blogger dashboard click on the blog you want to make backup of . At the extreme left bottom corner. Did you see Template label, Click on it. See below figure . 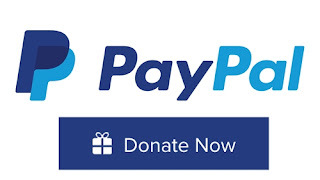 Under Template, Click on backup/restore button which appears at extreme right top corner .See figure below for reference .